The global warming pseudo-scientists are desperately trying to keep their funding. Now these con artists are trying to claim that that the oceans’ surface water is cooling and below the water is warming. Those who stop driving to work, opting to walk or ride a bicycle instead, are perhaps speaking at least of what they believe, rather than crying that the planet is warming and we need to hand them billions of dollars to figure out some new technology to reverse the trend. Meanwhile, real scientists who study the cyclical movement within nature are observing what we have been warning – a coming Ice Age, not global warming. We should see the collapse in temperatures faster than we suspect, for it will mimic a Waterfall Event in our market terminology. This is the true nature of how things simply move. Real scientists are starting to warn that we will see temperatures plummet by 2030. 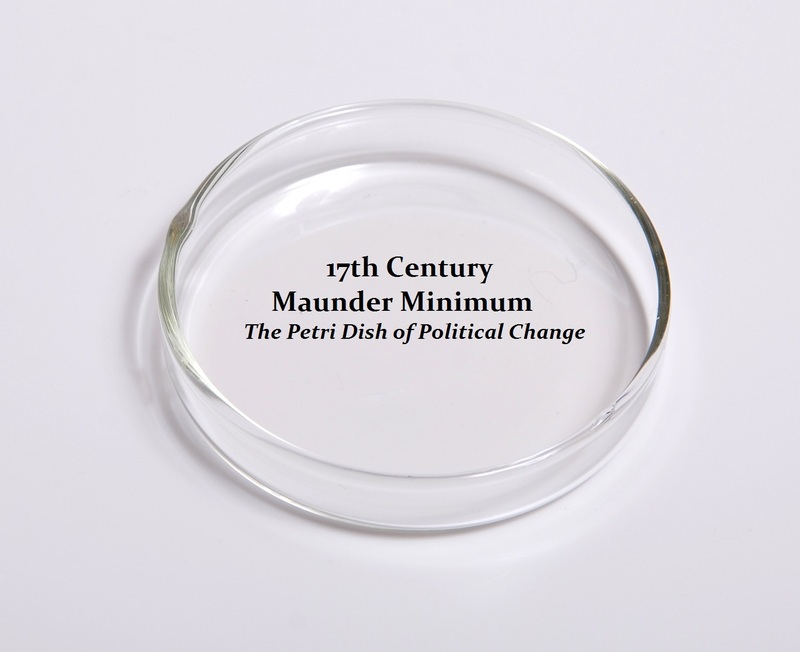 We are entering the Maunder Minimum Petri Dish of Political Change and nobody seems to comprehend the political ramifications ahead. During my European tour, I packed only summer closes. I had to go buy sweaters for it rarely went over 60 degrees Fahrenheit (15 Celsius). It did not get warm until I arrived in Italy and Spain. Our model tracks everything including climate for that too is a major influence within the development of the global economy. It just seems that whatever could go wrong is going to go wrong in the coming 26 years from 2007 in many areas, so the other side of 2032.95 is going to be a different world. By the way, global warming peaked in 2007. So for all the supporter of global warming, try doing as you preach. Give up your cars and start walking. The real problem is not global warming but global cooling. In fact, we are in crash mode. Our model confirms that as we move into the end of this current wave 2032.95, the other side of that appears to be a very serious famine that changes the political landscape as took place in the period known as the Maunder Minimum. This is a serious forecast for during the last such period, the further north you are the higher the probability of starvation. Indeed Prussia lost 40% of its population to famine at that time and Scotland lost about 15%. 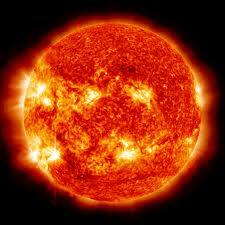 Maunder Minimum is also known as the “prolonged sunspot minimum”, which was a period starting in about 1645 and continuing to about 1715 when sunspots became exceedingly rare, as noted by solar observers of the time. Consequently, based upon running the data through our model, it appears that this is crashing faster than any time previously. This would tend to warn that we may exceed the record of deaths of the 16th century and that is not good news. Yet this is just nature’s way of trimming back the population like hitting control-alt-delete in computer terms. During the last Maunder Minimum in 17th century, longer winters and cooler summers disrupted growing seasons and destroyed harvests all across Europe. This was the coldest century in a period of glacial expansion that lasted from the early 14th century until the mid-19th century. The summer of 1641 was the third coldest recorded over the past six centuries in Europe and the winter of 1641–1642 was the coldest ever recorded in Scandinavia. The Maunder Minimum produced an unusual cold trend that lasted from the 1620s until the 1690s most intensely and included ice on both the Bosporus and the Baltic so thick that people could walk from one side to the other. So much for global warming pundits who are putting out such bogus research it is amazing. This crowd of con artists has created such propaganda that the world population is totally unprepared; by the time they figure out these people are bullshitting everyone for grant money, it will be too late to prepare for the onslaught. We could realistically see famine reach the 33%–50% mortality level after 2032.95. The Maunder Minimum created such a deep cold in Europe and extreme weather events elsewhere that what unfolds is a series of droughts, floods, and harvest failures. Historically, this leads to massive migrations, wars and revolutions. The fatal synergy between human and natural disasters eradicated perhaps one-third of the human population during the last event and this time we are crashing more rapidly than before. 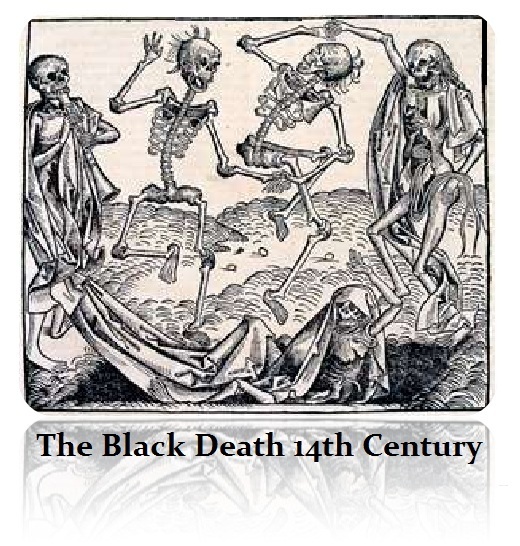 Therefore, we may exceed more than a reduction in population of one-third and reach the levels of the 14th century of 50%, which was also combined with the Black Plague. What took place during the 17th century suggests that altered weather conditions can have catastrophic political and social consequences. Political systems are already in crash mode with BIG BANG. Add to this the crisis we see in weather cycles and the world will be augmented by unpredictable crises involving water, food, energy supply chains, and public health. States will unquestionably collapse as famine could overtake large populations and flood or disease could cross borders and lead to internal instability or international conflict. There were three primary factors at work globally during the 17th century that combined to produce chaos. There were increases in volcanic eruptions, twice as many El Niño episodes (unusually warm ocean conditions along the tropical west coast of South America), and the virtual disappearance of sunspots, reducing solar output to warm the Earth. These three forces combined are acknowledge by real Earth science. The 17th century saw a proliferation of wars, civil wars, rebellions, and more cases of state breakdown around the globe than any previous or subsequent age. This was the Petri Dish that brewed the revolution against the monarchy that would give birth to the American and French revolutions. In the year 1648, rebellions paralyzed both Russia (the largest state in the world) and France (the most populous state in Europe); civil wars broke out in Ukraine, England, and Scotland, and irate subjects in Istanbul (Europe’s largest city) strangled Sultan Ibrahim. The Maunder Minimum did not cause all the catastrophes alone during the 17th century, but it most certainly exacerbated many of them. Outbreaks of disease, especially smallpox and plague, erupted as was the case during the previous episode that saw the Black Plague wipeout 50% of the population. Plagues correlate to periods when harvests are poor or have failed. When an uprising by Irish Catholics on October 23, 1641, drove the Protestant minority from their homes, no one had foreseen a severe cold snap with heavy frost and snow in a place that rarely has snow. Thousands of Protestants died of exposure, turning a political protest into a massacre that cried out for vengeance. Oliver Cromwell would later use that episode to justify his brutal campaign to restore Protestant supremacy in Ireland. 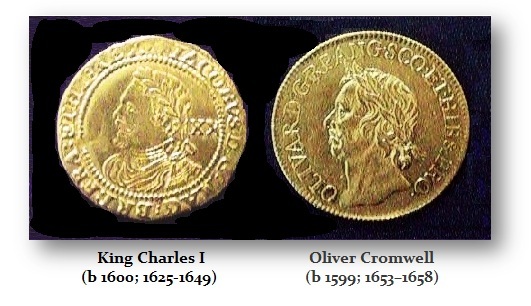 This was the period of the British Civil War with the Puritans beheading Catholic King Charles I. The Maunder Minimum did take a more direct toll as weather turned bitterly cold. 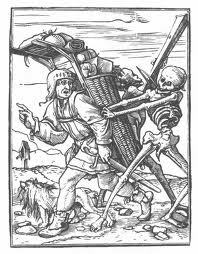 Western Europe experienced the worst harvest of the century in 1648. Rioting broke out in Sicily, Stockholm, and elsewhere when bread prices spiked. In the Alps, poor growing seasons became the norm in the 1640s, and records document the disappearance of fields, farmsteads and even whole villages as glaciers advanced to the farthest extent since the last Ice Age. One consequence of crop failures and food shortages stands out in French military records: soldiers born in the second half of the 1600s were, on average, an inch shorter than those born after 1700, and those born in the famine years were noticeably shorter than the rest. The Maunder Minimum impacted the entire planet for very few areas of the world survived the 17th century unscathed by extreme weather. Even in China, a combination of droughts and disastrous harvests, coupled with rising tax demands and cutbacks in government programs, unleashed a wave of banditry and chaos; starving Manchu clansmen from the north undertook a brutal conquest that lasted a generation. In 1644, peasant rebels led by Li Zicheng conquered the Ming capital in Beijing. Rather than serve them, Ming general Wu Sangui made an alliance with the Manchus and opened the Shanhai Pass to the Banner Armies led by Prince Dorgon, who defeated the rebels and seized Beijing. The conquest of China was not complete until 1683 under the Kangxi Emperor (r. 1661–1722). North America and West Africa both experienced famines and savage wars. In India, drought followed by floods killed over a million people in Gujarat between 1627 and 1630. In Japan, a mass rebellion broke out on the island of Kyushu following several poor harvests. Five years later, famine, followed by an unusually severe winter, killed perhaps 500,000 Japanese. The famines that hit India wiped out millions, weakening the population and the economy, whereas India had been the financial capital of the world after the Byzantine Empire’s collapse in 1453 to the rise of Islam. 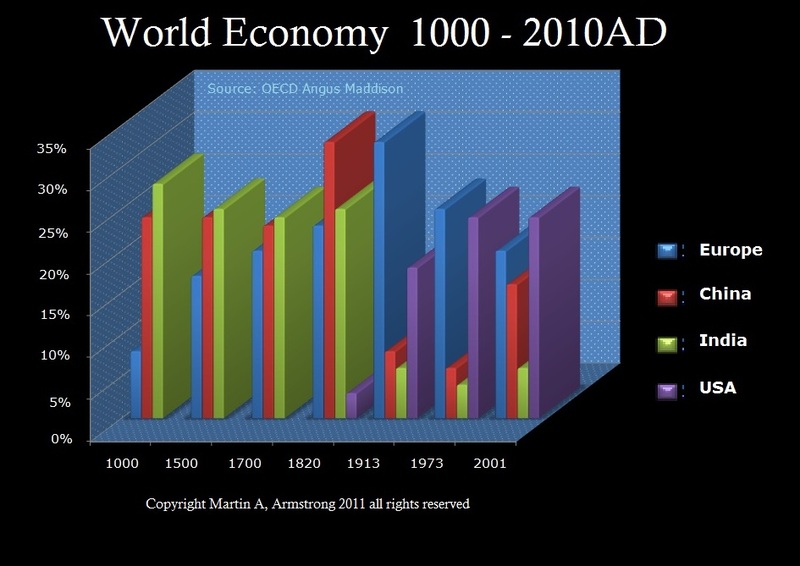 Following this devastating Maunder Minimum period of the 1600s, we can see that India fell as the financial capital of the world, handing that crown to China. India was ripe for the picking. In the first half of the 18th century, the British were a trading presence at certain points along the coast of India. From the 1750s, the British began to wage war on land in eastern and southeastern India. To reap the reward of successful warfare, which was the exercise of political power notably over the rich province of Bengal. By the end of the century, British rule consolidated over the first conquests and extended up the Ganges valley to Delhi and over most of the peninsula of southern India. The British then turned to China and eventually established Hong Kong, which was handed back in 1998. No human intervention can avert the Maunder Minimum or volcanic eruptions, halt an El Niño episode or delay the onset of drought, despite the possibility that each could cause starvation, economic dislocation, and political instability. So sorry, I do not ask for donations to prevent this from unfolding. We do possess both the resources and the technology to prepare for them. It is possible to grow food in your basement without land. Hydroponics may become a very valuable asset. In the 17th century, the fatal synergy of weather, wars, and rebellions, killed millions amounting to about one-third of the population. A natural catastrophe of analogous proportions today would kill billions. It would also produce dislocation and violence, and compromise international security, sustainability and cooperation. Country borders will likely change or vanish altogether. This is part of our forecast on why the USA will break-up after 2032.95. So while we argue over global warming, we should look at history rather than fake research that attributes everything to the invention of the combustion engine at the start of the 20th century and respect that there just may be long-term cycles at work that can be documented from real data. If history repeats, the global warming crowd will be the first to go since they will be totally unrepentant and unprepared.